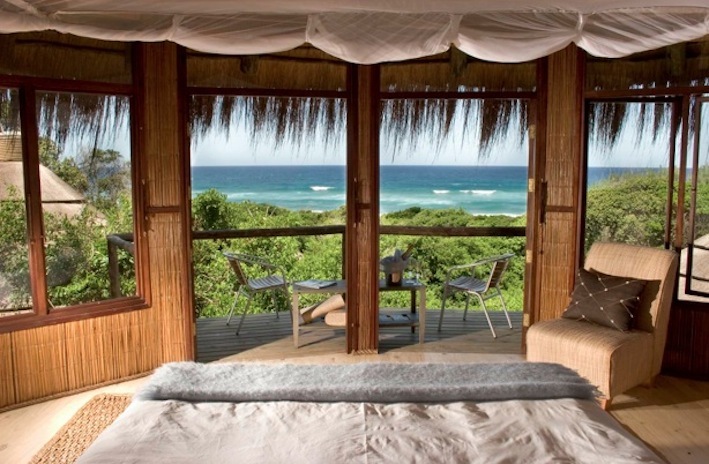 Gorgeous lodge on the beach! 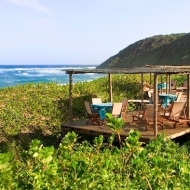 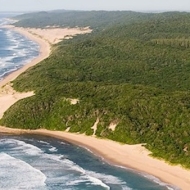 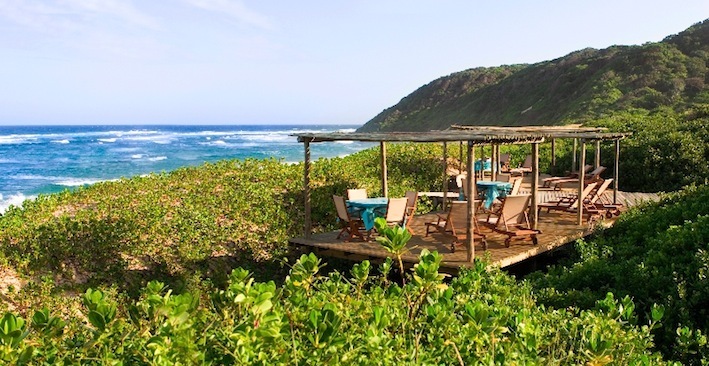 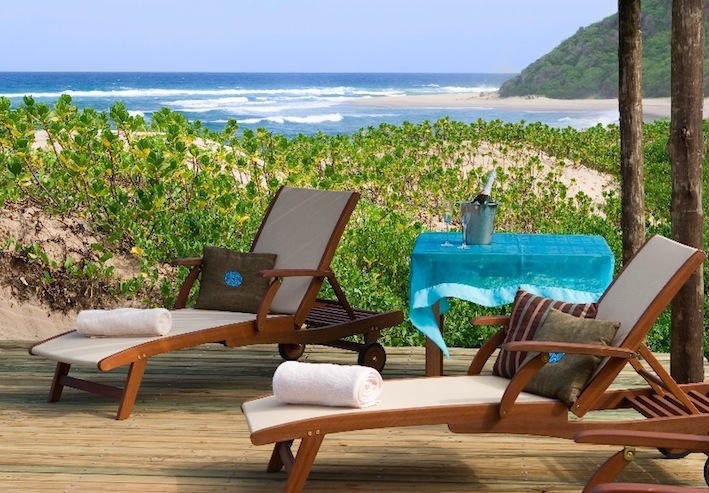 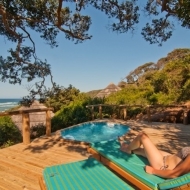 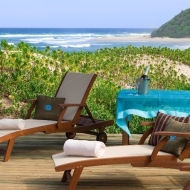 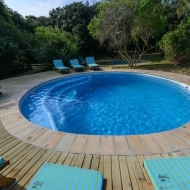 Thonga is set above a magnificent secluded bay in the wilderness of the KwaZulu Natal north coast. 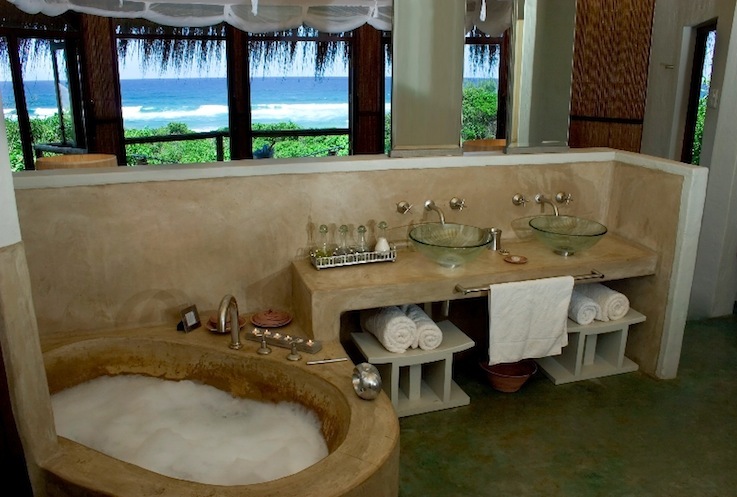 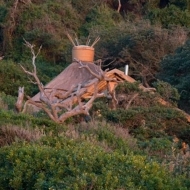 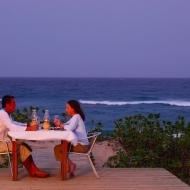 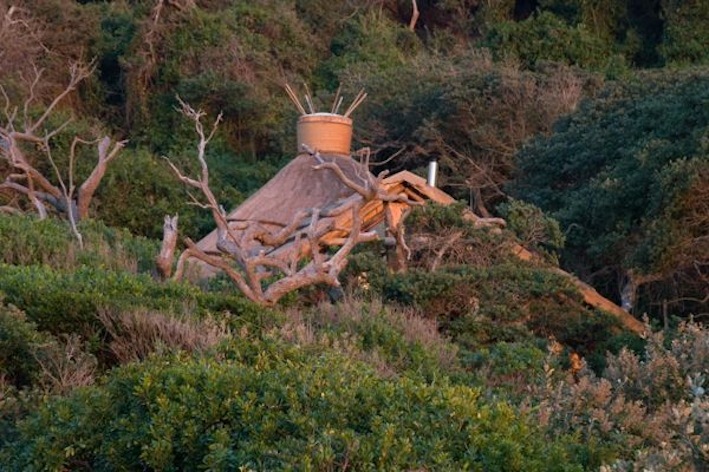 The thatched suites are tucked into the coastal forest and have sea or forest views. 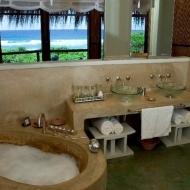 2 of the Deluxe Ocean view rooms even have an own small pool. 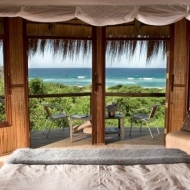 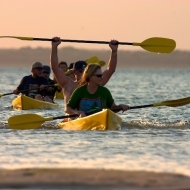 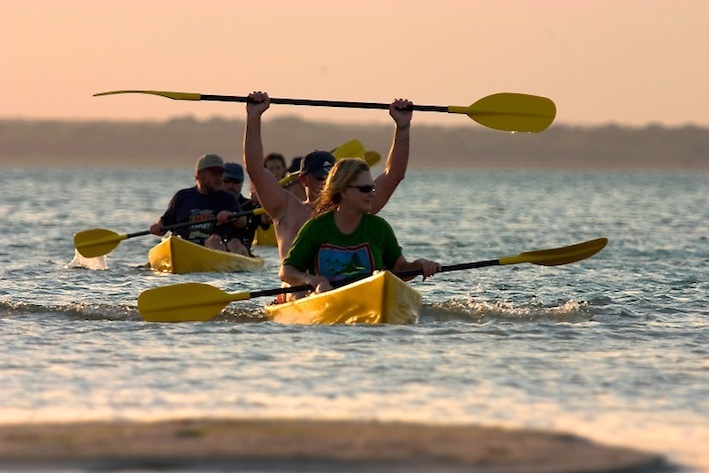 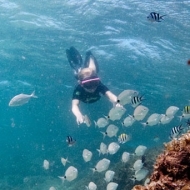 It is only a short walk to the beach for one of South Africa’s best snorkeling and off shore scuba diving, and a 25-minute drive to nearby lake Sibaya for freshwater kayaking. 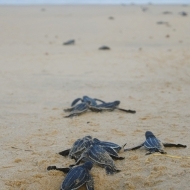 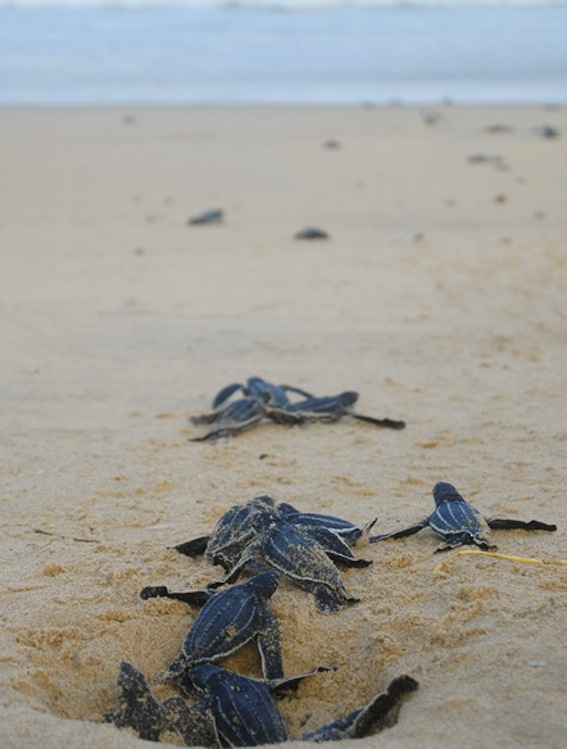 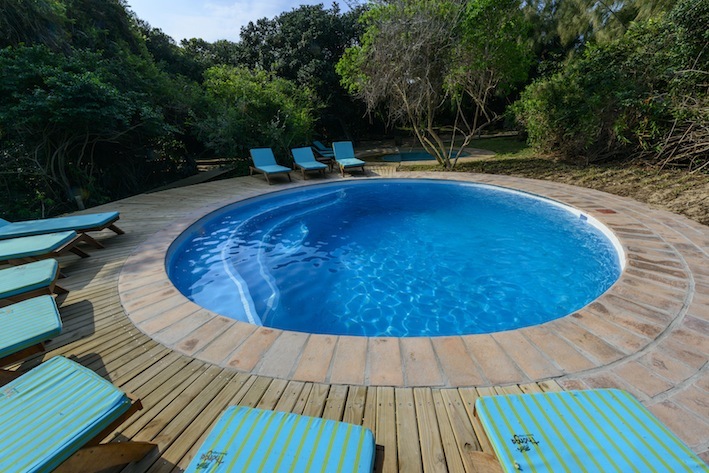 Guided forest walks and seasonal turtle tracking or a spa treatment in the Mabibi Sea Spa are also options as of course relaxing by one of the two pools. 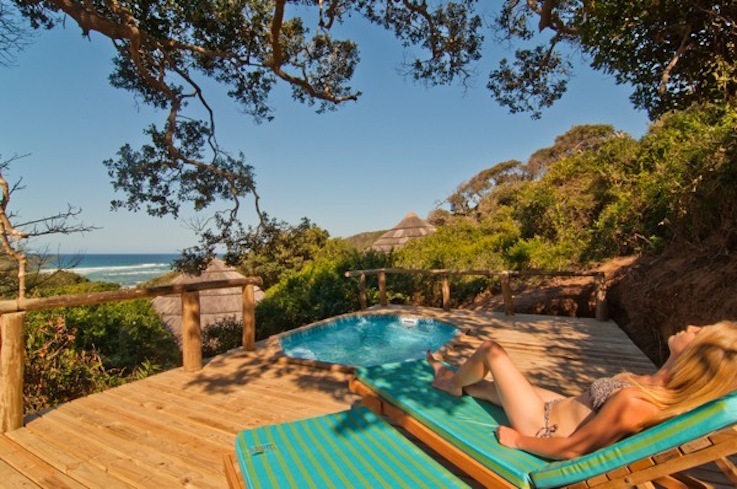 The lodge is made for you to unwind: there is no cell phone reception and Wifi only in the lounge. 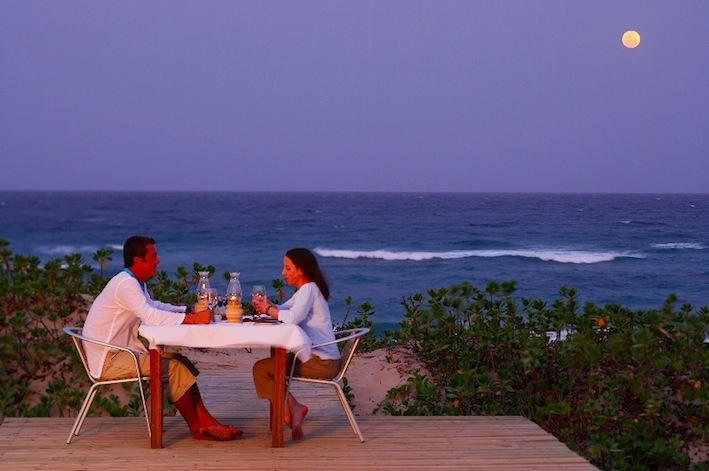 Time to switch off….